Home remodeling continues to increase in frequency as more Baby Boomers are electing to age in place and even Gen Xers opt to improve their current homes rather than trading up to newer ones. 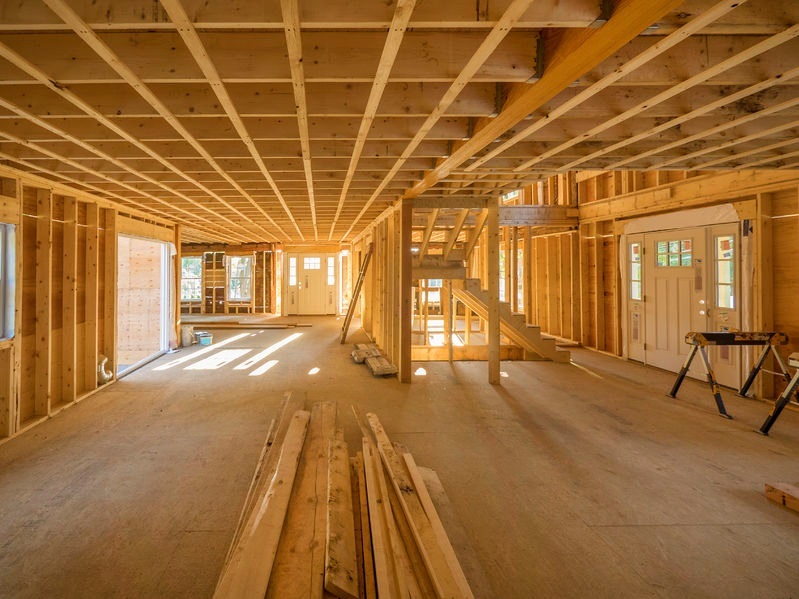 In fact, home remodeling has surged by about 30% in the past five years, according to the latest report from BuildFax, a provider of property condition and history insights for insurance and financial institutions. Single-family housing authorizations increased by just 0.62% from June to July, and by a seasonally adjusted annual rate of 4.77% since July 2017, the report showed. Existing housing maintenance, however, increased at a much faster pace, as the chart below shows. The annual rate of housing maintenance volume increased by 5.23%, while housing maintenance spend increased at an annual rate of 8.04% in July. The annual rate of existing home remodels dropped slightly from last year, falling 0.26%, however remodel spend increased at an annual rate of 8.96%. The market continues to show signs of homeowners shifting toward improving their current home, rather than buying a new one. Earlier this week, home improvement retailer The Home Depot reported a surge in its sales during the second quarter of 2018 as more homeowners choose to age in place and renovate their homes rather than move into a newer home. But even as the home improvement sector rises, the construction industry continues to struggle. The latest data from the National Association of Realtors shows job openings in the construction industry hit a post-recession high in June. However, there are no new laborers stepping up to fill the gap. As the construction industry fails to keep up, and the median age of owner-occupied homes increases, it has caused a surge in the remodeling market, according to the latest data from the National Association of Home Builders.